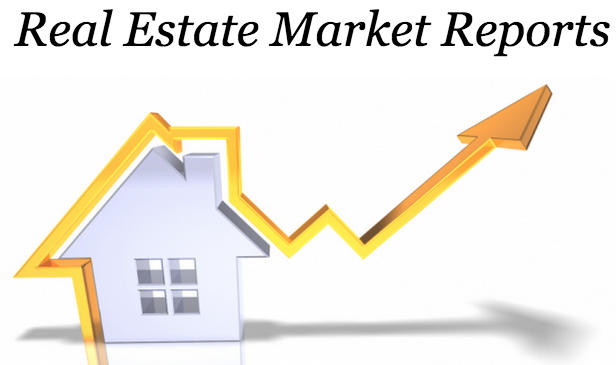 If you are interested in finding out what your home is worth in today’s real estate market, you can get a complimentary market analysis below. This custom evaluation of your home includes comparisons to other homes that have recently sold or are on the market, guaranteeing you the most accurate information available. Click below to find out how much your home is worth and please feel free to contact Ana Moniz to set up an appointment or if you have any questions.